Brands have been searching for the most creative solution to engage their customers with their content. So far, what they know and believe is that video is the best content for engagement. But what they miss is that people have no incentive to watch a video, unless there are kittens involved, or puppies or both, and even that ironclad strategy has its limitations. So video is no more the hot fuzz in town. Meanwhile some brave brands were searching for a new approach to their existent and potential customers. 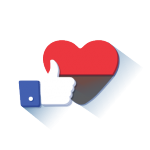 Brave brands like; Cuuura. 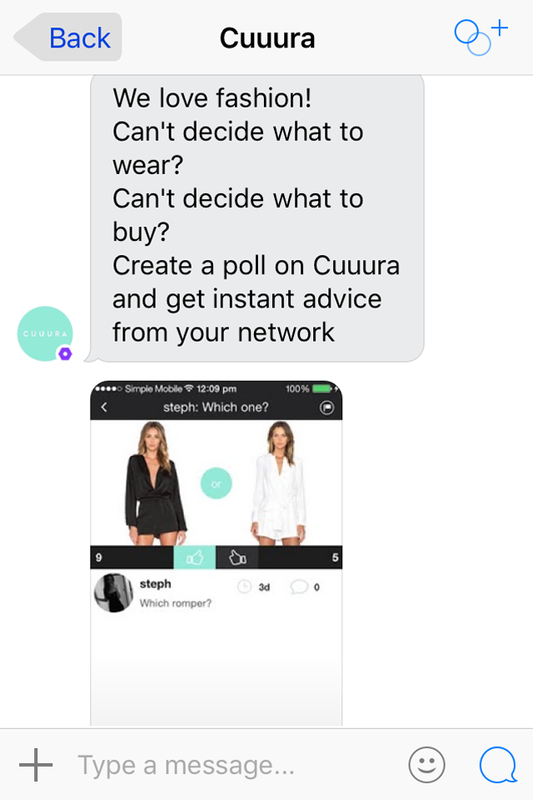 Cuuura is a fashion oriented interactive mobile social network where “Cuuurators” (Cuuura Users) join the conversation about anything related to style and serves as a new meeting place for Cuuurators, fashionistas and brands. Cut a long story short, the next big thing in the global fashion tech space! 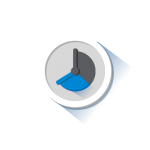 When Cuuura launched a mobile app recently at iTunes App Store, they wanted to get awareness and more app downloads. So they went to Kik to create a campaign with Kik’s chatbot technology. And when Kik decided to come up with a market first approach, Gamewheel joined with a solution and the story ended with a huge success! When Gamewheel’s team met Kik’s team at SXSW’16 it was love at first sight and partnership ideas between two platforms began brewing. 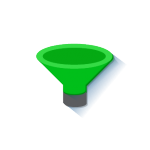 When Cuuura asked Kik to figure out a creative way to generate lead to app downloads by using their chatbots, Kik called us. Both of the teams put their minds on the table and it didn’t take long to come up with the best SaaS solution. Kik knows how a chatbot must be. 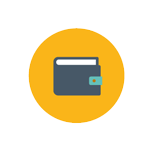 What is also truly unique about the Kik chatbot technology is the added perks of “Kik Points”. Users can earn points when they look at mobile ad, watch a video ad, or play a Game Ad and later use those points as internal currency. And we know how an ad can be gamified. Cuuura asked to use Kik’s chatbot to promote their platform among girls aged 13-28 years old and lead them to App Store to download Cuuura app. 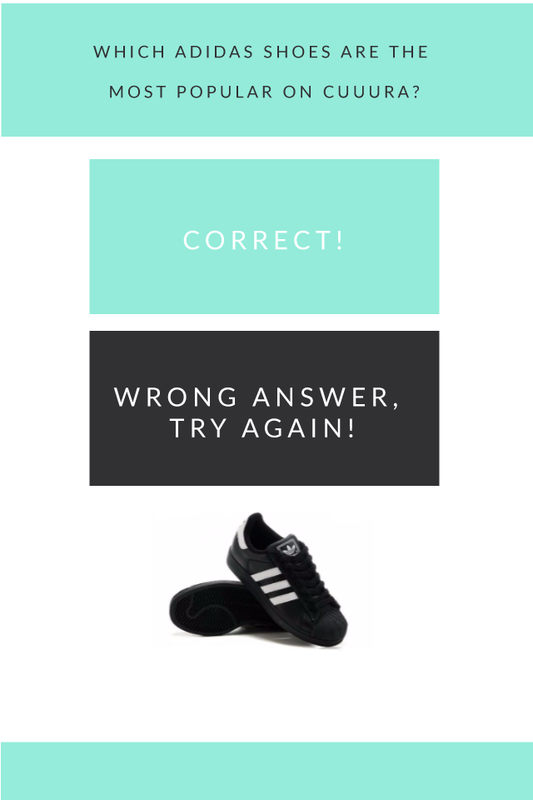 Wanting to highlight Cuuura’s “poll” feature, we developed a scratch-able Kik Chatbot quiz game that tested users’ fashion knowledge of the hottest sneaker trends. Those who got the right answer were then prompted to download the Cuuura app. Also Cuuura decided to use Gamewheel’s SaaS tool and allow users to play a game whenever they were messaging with Kik, asking fashion advice. 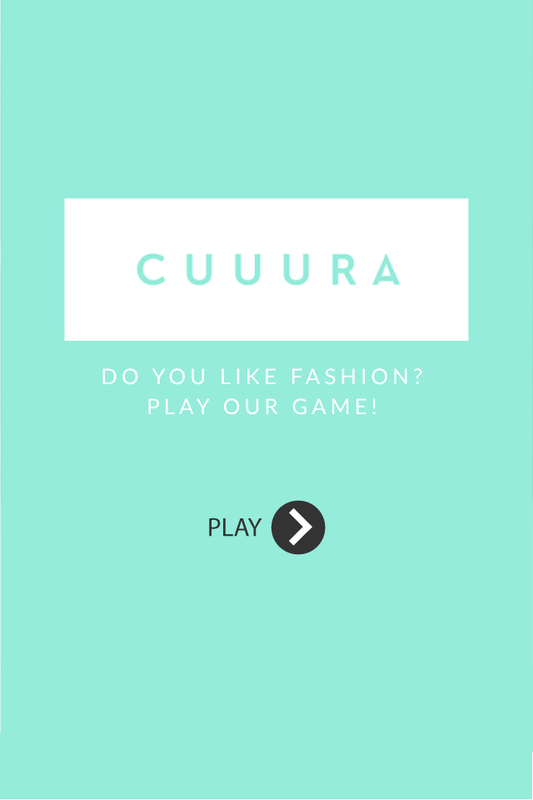 When the game session ended, the user was driven directly to the App Store and was motivated to download Cuuura’s app. We gamified fashion industry, are you next? The real question is: are you a fashionista? Play the game to find out.